Provide comfort for the family of Helmut Krueger with a meaningful gesture of sympathy. 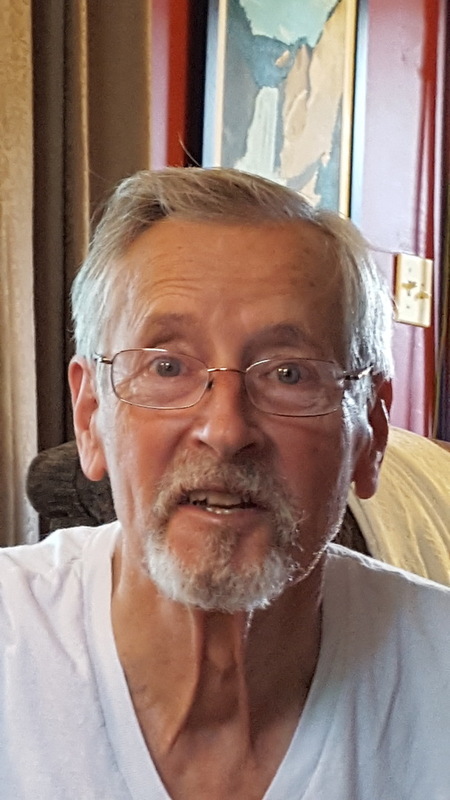 Helmut K. Krueger, 78, of Hershey, passed away Wednesday, March 20, 2019, at his residence with his family by his side. Born in Berlin, Germany, on October 8, 1940, he was the son of the late Hermann and Elsbeth Balin Krueger. Helmut retired as an electronic technician from the Federal Aviation Administration. He was a US Army veteran. Helmut enjoyed riding bike, going golfing, and playing Chess and Risk. Helmut is survived by his wife of 30 years, Mary E. Stieffenhofer Krueger, whom he married on June 11, 1988; three sons, Helmut Erich Krueger husband of Jacquie, Paul Krueger husband of Shirley, and Matthew Krueger husband of Angie; four daughters, Elsbeth DeFoe, Mary Martin wife of Kevin, Erika Brown wife of Ryan, and Karina Krueger; two brothers, Achim Krueger and Hermann Krueger; one sister, Ione Kruger; 14 grandchildren; and 4 great grandchildren. Graveside service with military honors will be held on Thursday, March 28, 2019, at 2:30 PM in Indiantown Gap National Cemetery, Annville, with The Rev. Cindy A. Brommer officiating. In lieu of flowers, the family asks that memorial contributions be made to the Lebanon VA Medical Center, 1700 South Lincoln Avenue, Lebanon, PA 17042 writing “10-V-Helmut Krueger” on the memo line; or to Alzheimer’s & Dementia Care Services, 8180 Greensboro Drive, Suite 400, McLean, VA 22102; or to Hospice of Central Pennsylvania, 1320 Linglestown Road, Harrisburg, PA 17110. To send flowers to the family of Helmut K. Krueger, please visit our Heartfelt Sympathies Store. We encourage you to share any memorable photos or stories about Helmut. All tributes placed on and purchased through this memorial website will remain on in perpetuity for generations. Provide comfort for the family of Helmut K. Krueger by sending flowers. We encourage you to share your most beloved memories of Helmut here, so that the family and other loved ones can always see it. You can upload cherished photographs, or share your favorite stories, and can even comment on those shared by others.